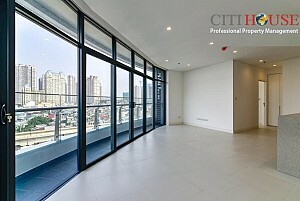 City Garden location Ngo Tat To street, conveniently to go center city and many famous places. 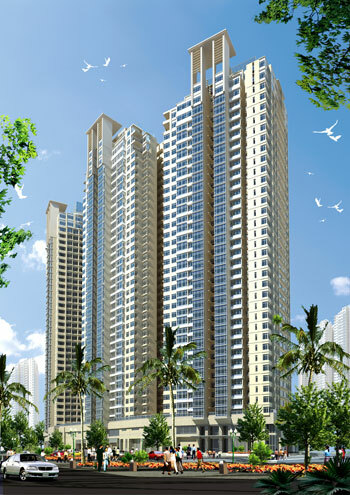 City Garden have 927 apartments splendid located in 6 buildings will bring to life of you have come expect, building very beautiful. 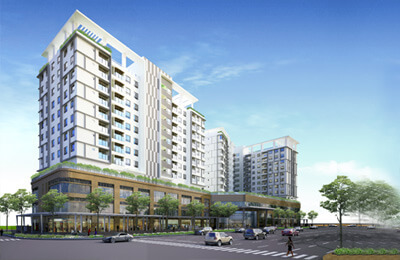 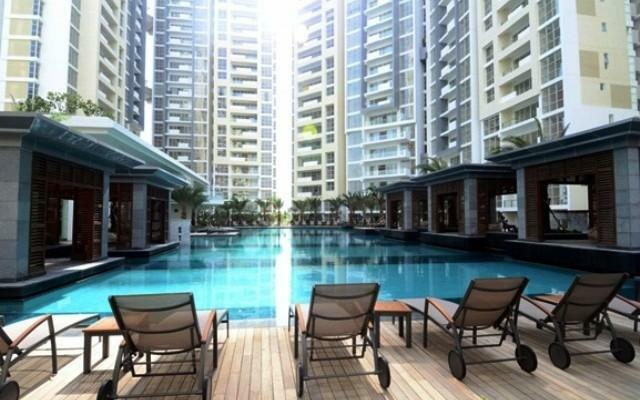 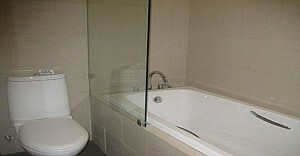 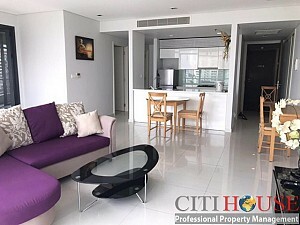 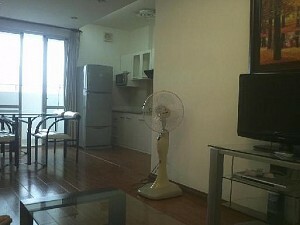 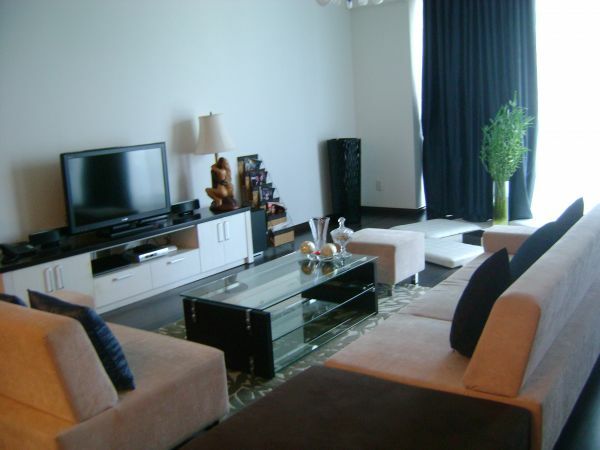 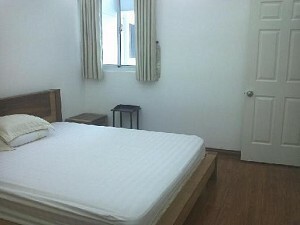 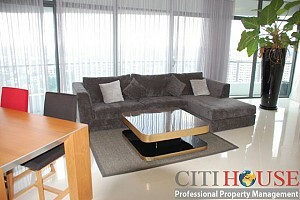 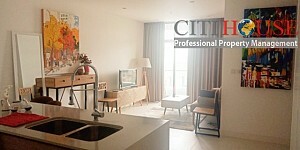 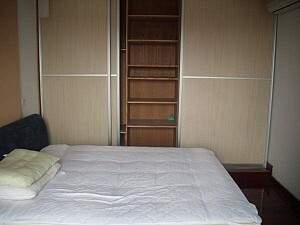 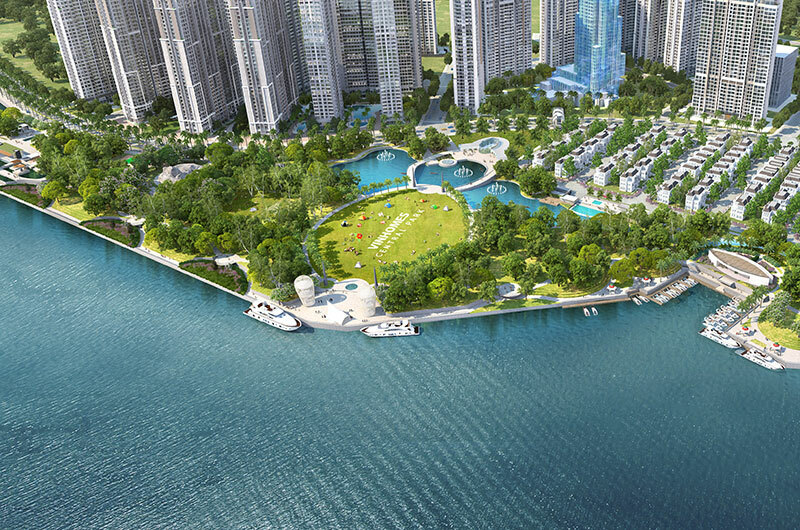 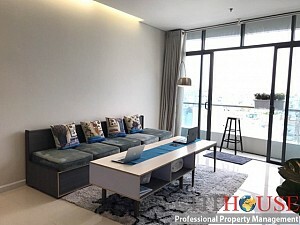 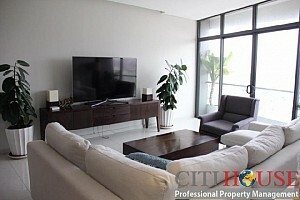 City Garden apartment is a high quality apartment with 3 bedrooms, 1 living room and 2 bathrooms. 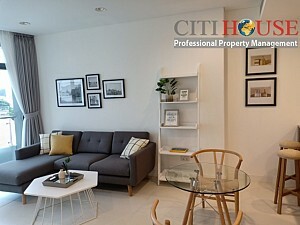 It sets a new standard in wonderful living with luxurious and comfortable apartments, all finished high-end European standards. 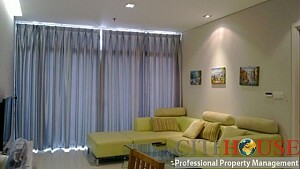 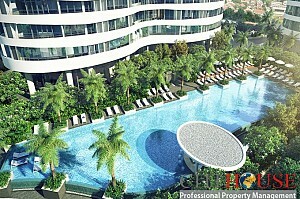 Contact Ms Selena: 0905 263 773 for nice apartment City Garden!